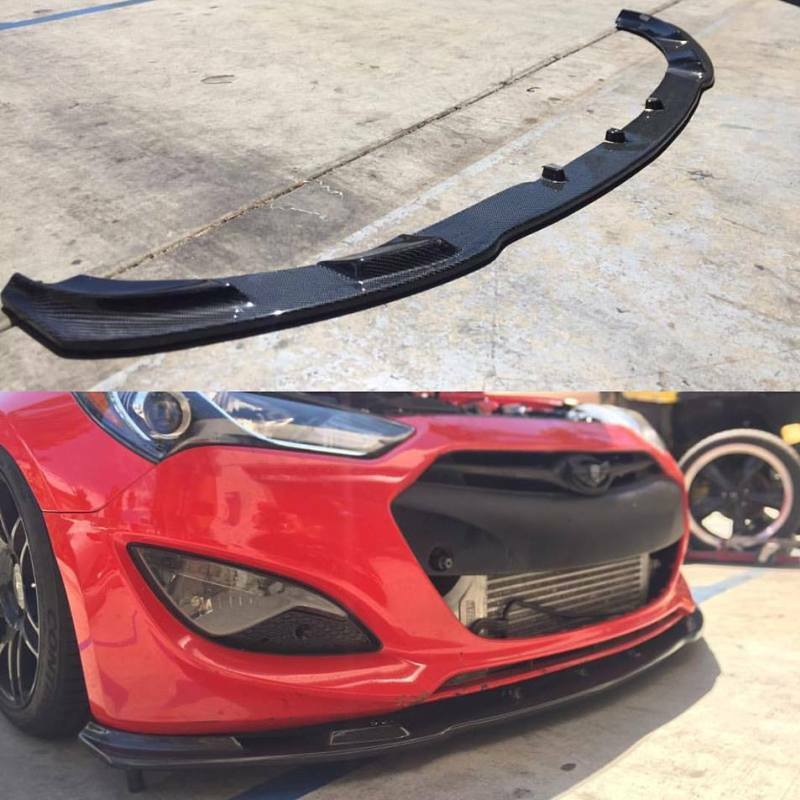 RoadRuns side diffusers (aka sideliners) for the 2010-2016 Genesis Coupe brings an exclusive feel and unique styling. 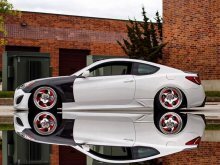 Made of high-impact fiberglass a..
M&S Carart's Nite Road-B sideskirts for the 2010+ Genesis Coupe brings an exclusive feel and unique styling. 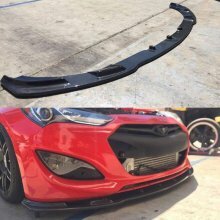 These are full replacements for the OEM s.. 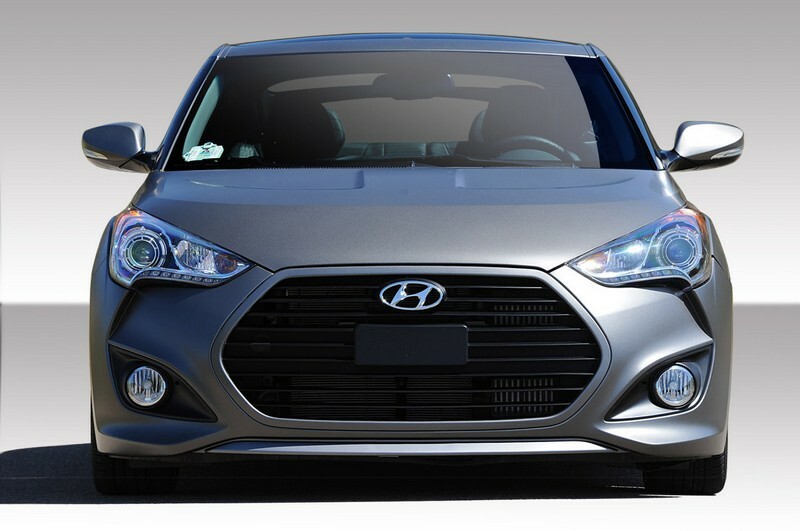 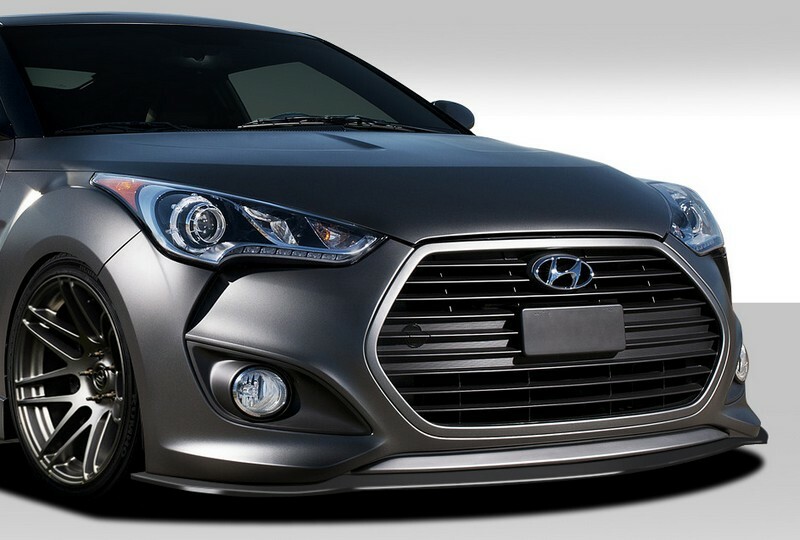 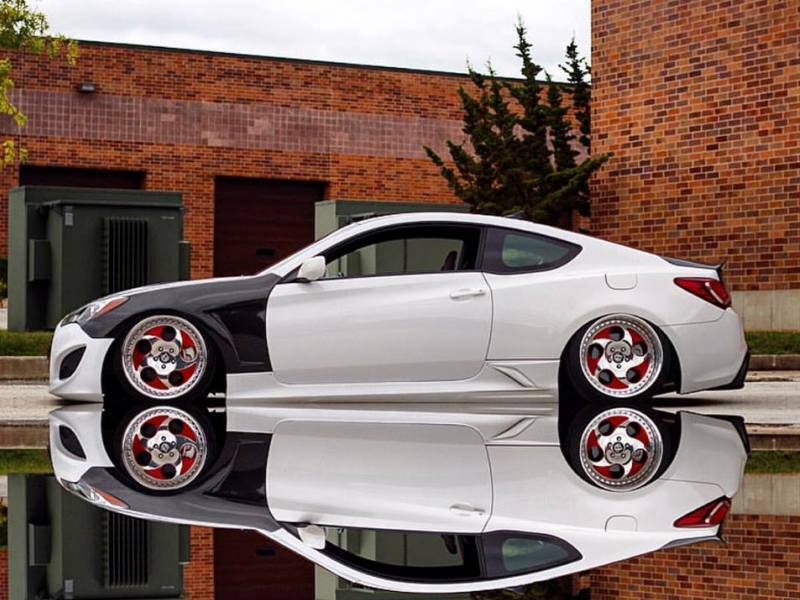 This front lip add-on from UNR is a great way to add a unique look to your 2013+ Genesis Coupe. 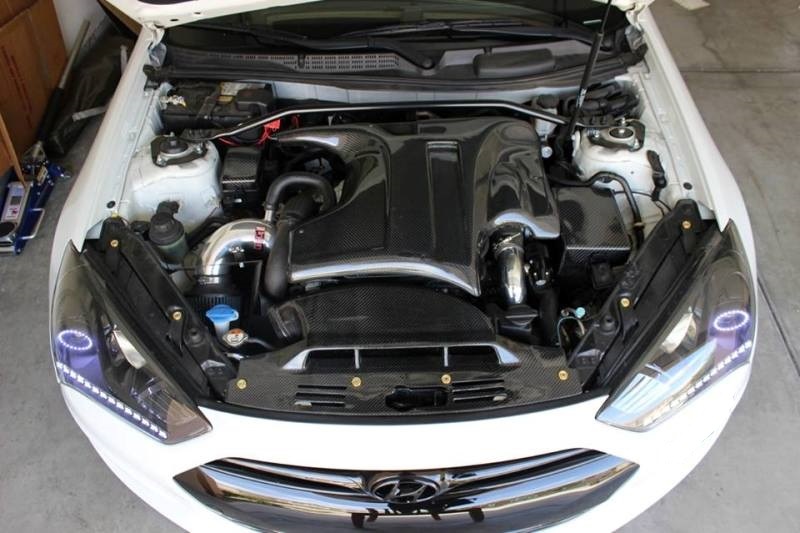 Simple bolt-up installation with basic hardware - a qu..
Full replacement carbon fiber air duct (aka snorkel) for all 2013+ Genesis Coupe 2.0L and 3.8L models. 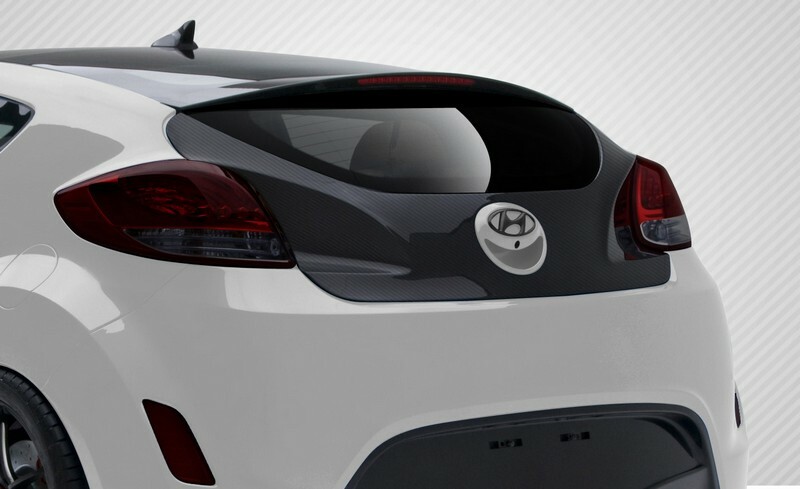 Excellent full carbon fiber product with clearc.. 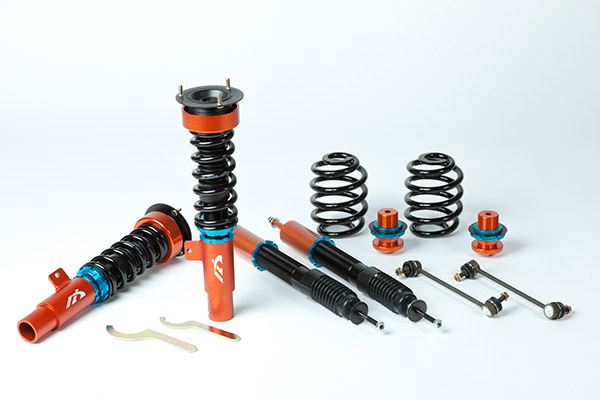 Type BB [Blue Basic] The new solution for basic suspension is finally here. 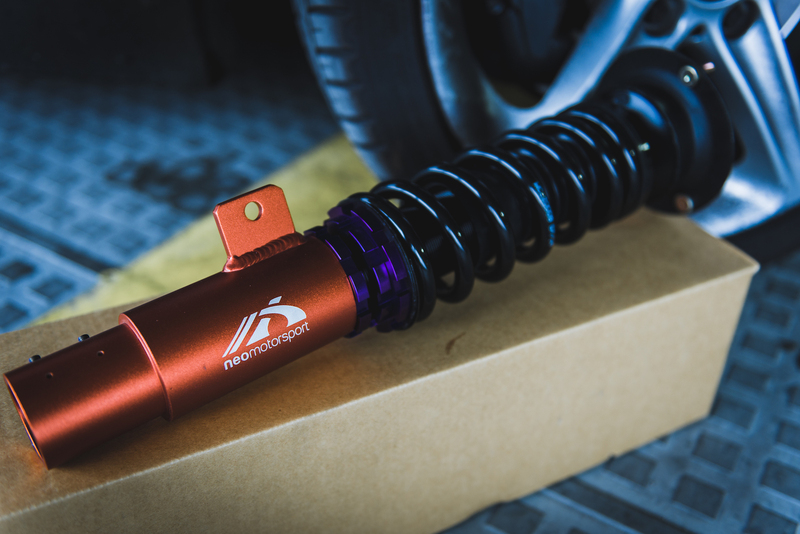 The Type BB coilover system offers a redefined damper stroke with height a..
NEO Dynamic Purple damper kits are designed for drivers seeking improved handling on the street and at the track. 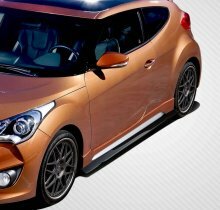 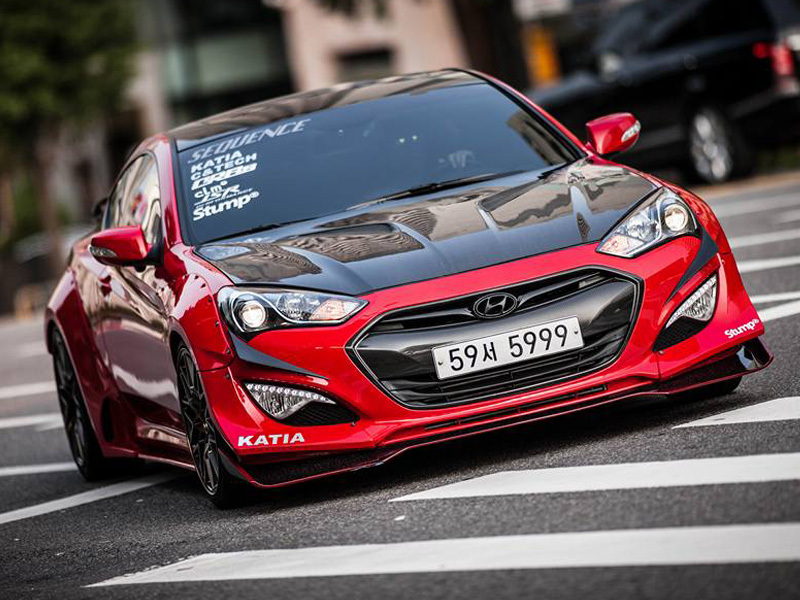 The reduced shell case design allows..
TF-Works and Kei Miura collaborated on this project for SEMA 2014 for Hyundai USA. 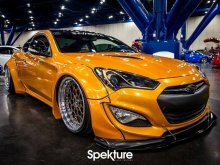 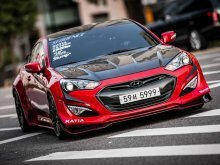 The kit was designed by Miura san, in the same process as all of hi..
Full widebody flare kit from Sequence in Korea for the 2013-2016 Genesis Coupe. 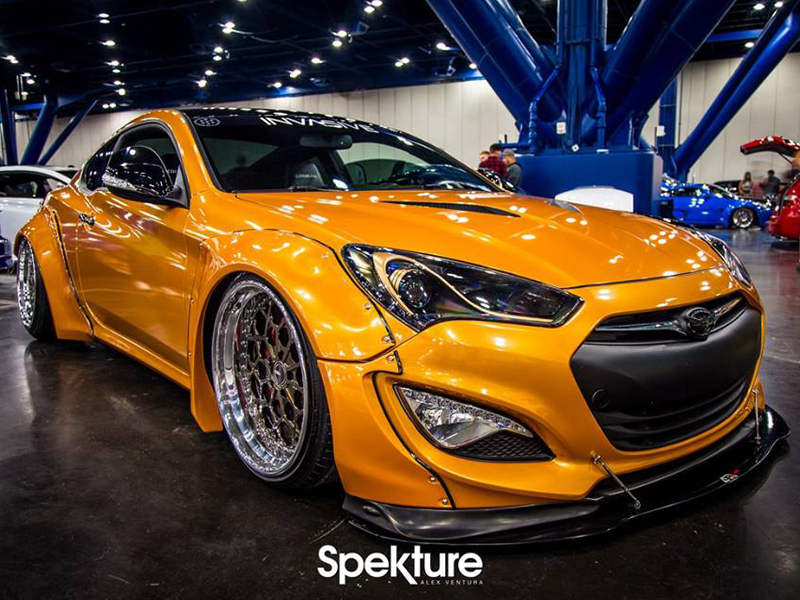 Includes front over-fenders with front bumper extensions, rear quarter..